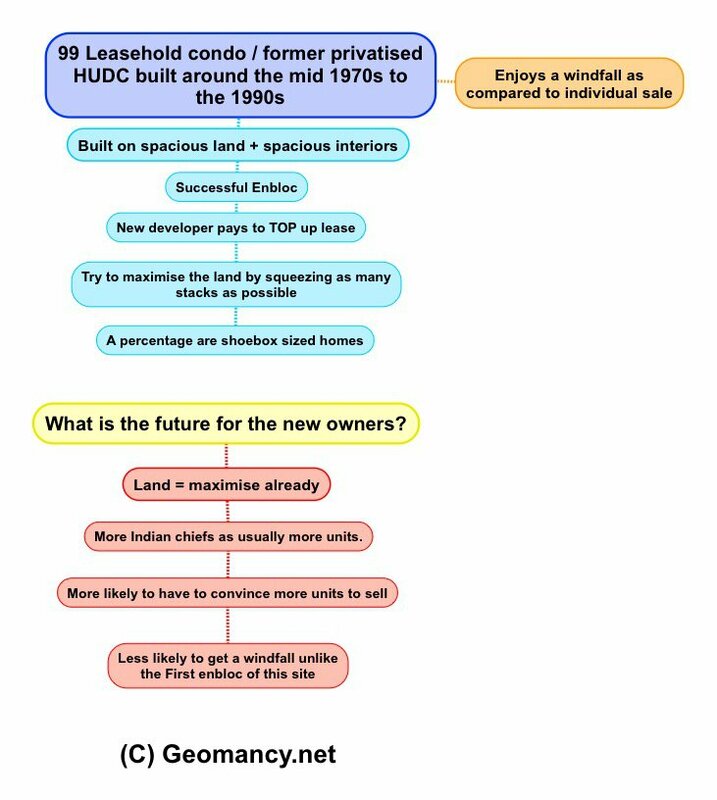 Case Study - “Rob Peter to pay Paul Principle” Can I also expect a windfall if in the future (for 99-year leasehold) our collective site is put-up for enbloc? Oh! This has nothing to do with Feng Shui. 1. Can I also in the future be 2nd time LUCKY as the 1st enbloc owners who otherwise if sold indivually will not get a windfall as via enbloc?